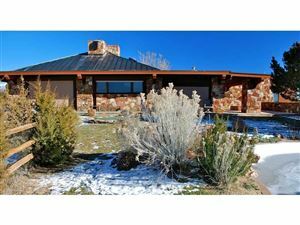 Looking for Contemporary Homes in Santa Fe? 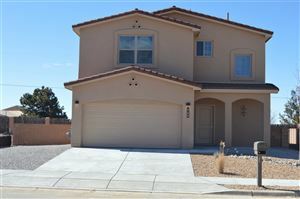 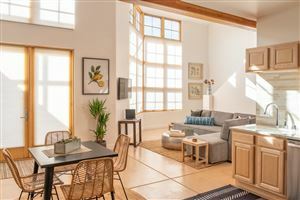 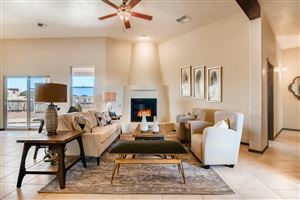 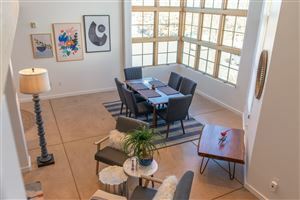 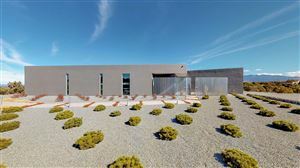 Contemporary style homes in Santa Fe are springing up in several Santa Fe neighborhoods and areas of Santa Fe county. 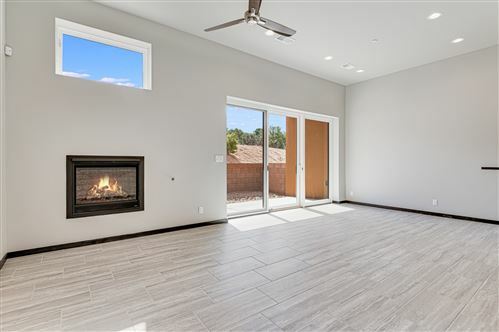 This unique blend of traditional and modern aesthetics offers a lighter, more crisp and clean design to choose from. 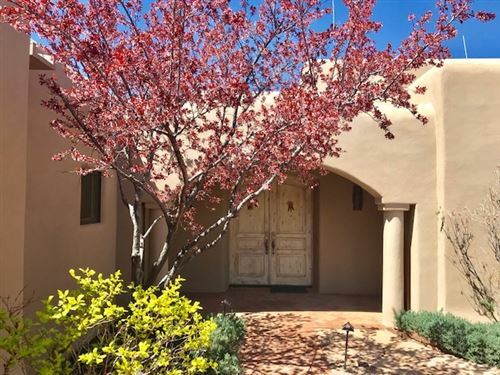 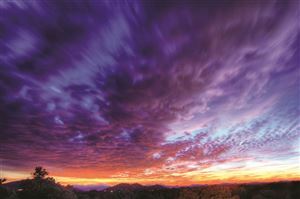 Santa Fe is home to several contemporary art galleries who some think have played a role in the transition from the typical pueblo or territorial style homes for sale in Santa Fe. 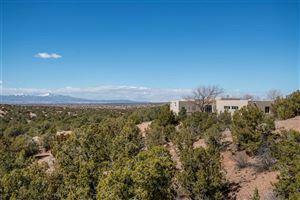 Santa Fe contemporary homes generally have large expanses of glass and windows allowing framed views of the some of the most iconic landscape in the American Southwest. 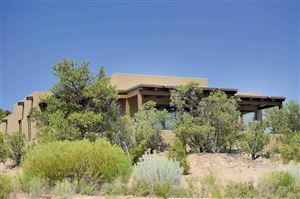 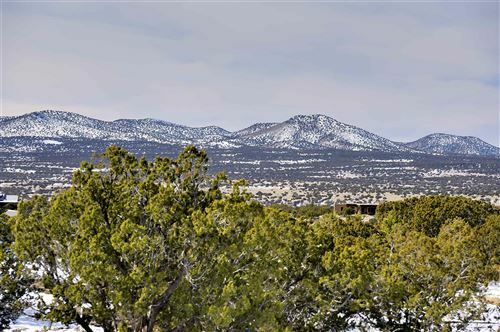 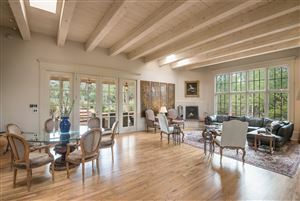 Please view the most current list of contemporary homes for sale in Santa Fe below. 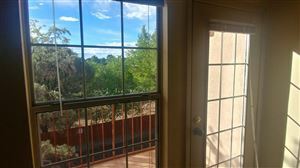 If you have any questions, please feel free to contact us at any time. 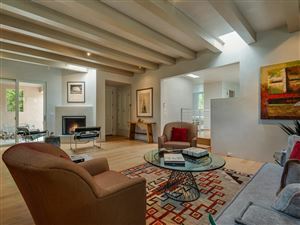 Browse all Contemporary Homes in Santa Fe below. 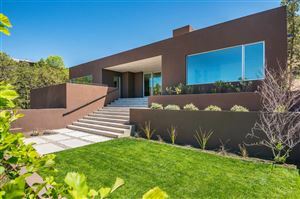 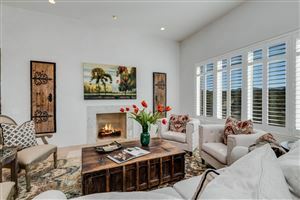 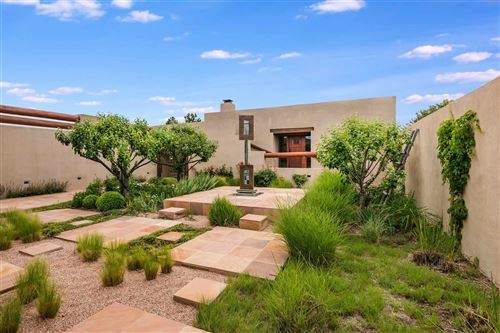 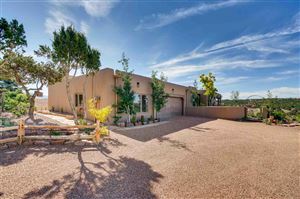 See all Contemporary Homes for Sale in Santa Fe.